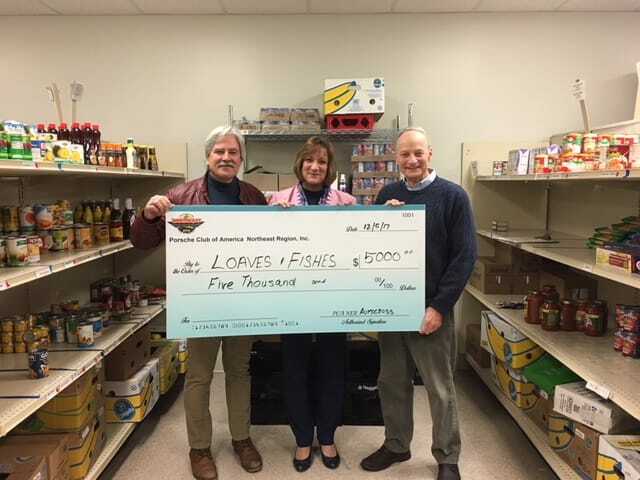 Loaves & Fishes just received a $5,000 donation from our good friends at the PORSCHE CLUB OF AMERICA NORTHEAST REGION! Pictured with Loaves & Fishes Executive Director, Patty Stern, are Chris Ryan and Jeff Johnson. Our most sincere thanks! 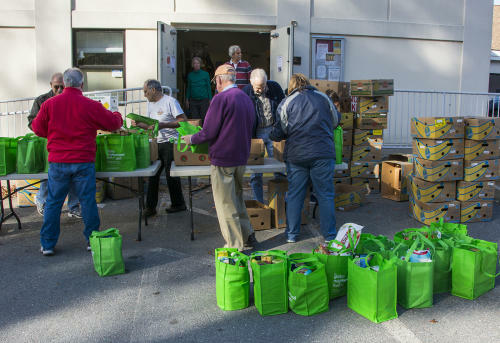 Last year, your support provided food and hope for over 800 local families. SEE PAGE 5 FOR A LISTING OF OUR HOLIDAY SEASON EVENTS!